Recently, after finding Moto G5S Plus leaked image on the internet, people are going crazy over the smartphone. The company is working hard on the designing and functioning of its smartphones, let’s have a look what is new in Moto G5S and G5S Plus. What is different in Moto GS5 Plus? Earlier, Moto G5S Images were leaked online which showed single camera at the back. Even the design of Moto G5S and Moto G5S Plus are similar to the design of Moto G5 and G5 Plus. So, what is making Moto G5S Plus different? 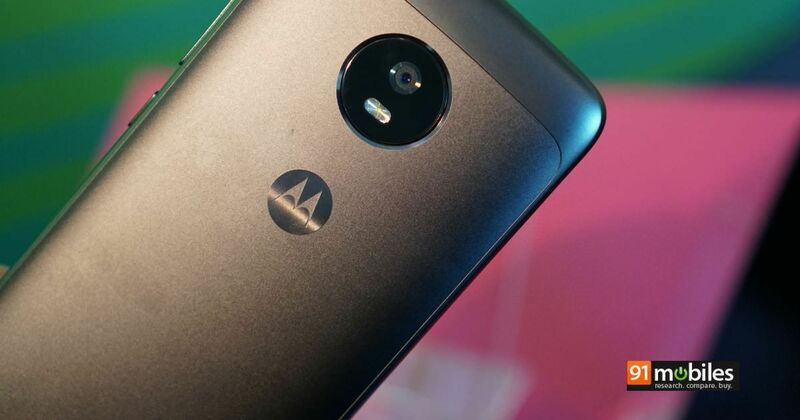 According to the Moto G5S Plus leaked image, the company is adding a dual rear camera setup for the first time. Apart from the dual rear camera, there will be dual LED flashlight to record a full HD quality video. Also, the front camera of the smartphone has single LED flashlight for better selfies. What are the other Features in the Smartphone? Moto G5S Plus Leaked image is showing the screen of the 5.5-inch display with full HD resolution of 1920x 1080 pixels. The latest Android 7.1.1 Nougat version is coming in the smartphone along with Octa-core 64-bit chipset processor. The uni-body metal design with the large circular lens at the back and fingerprint sensor on the front side is making the device look amazing. Recently, the leaked images of Moto G5S showed three different colors of Moto G5S. It is expected that the company is launching Moto GS5 Plus in blue, gold and grey. Apart from some minute details, Moto G5S and G5S Plus are quite similar. Moto G5S Plus leaked image is making people change their mind and shift to Motorola. The device is yet to launch, but the date is not confirmed yet. People are hoping to find interesting details regarding this smartphone and buy it as soon as it comes in the market.